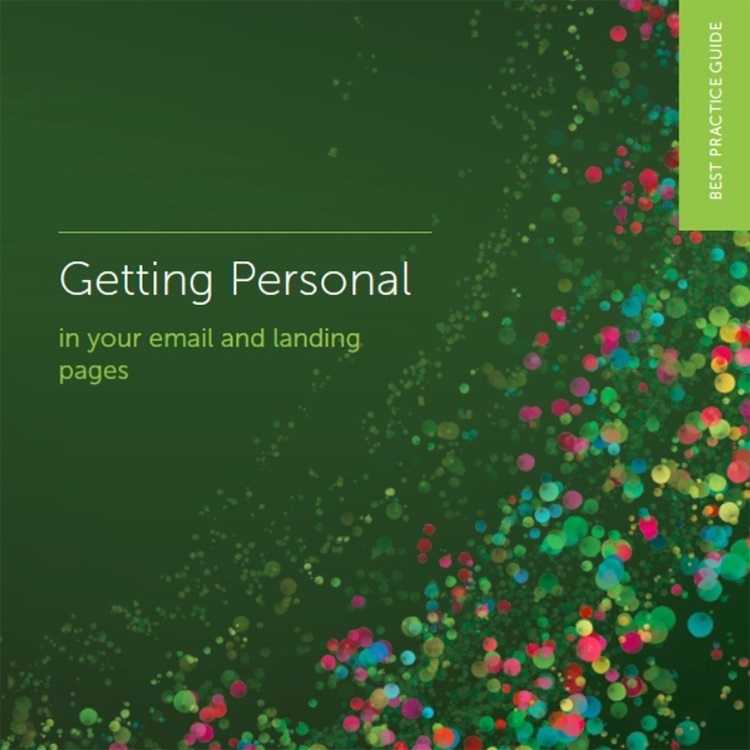 This guide, jam packed with customer examples, gives you practical advice for making advanced personalisation, a difficult task, not only achievable but successful across your email marketing and landing pages. Personalisation is a buzz subject in digital marketing these days but hasn’t it been a part of the marketer’s armoury for decades? After all, making our message personal and relevant to the recipient has pretty much always been the aim of direct marketers.